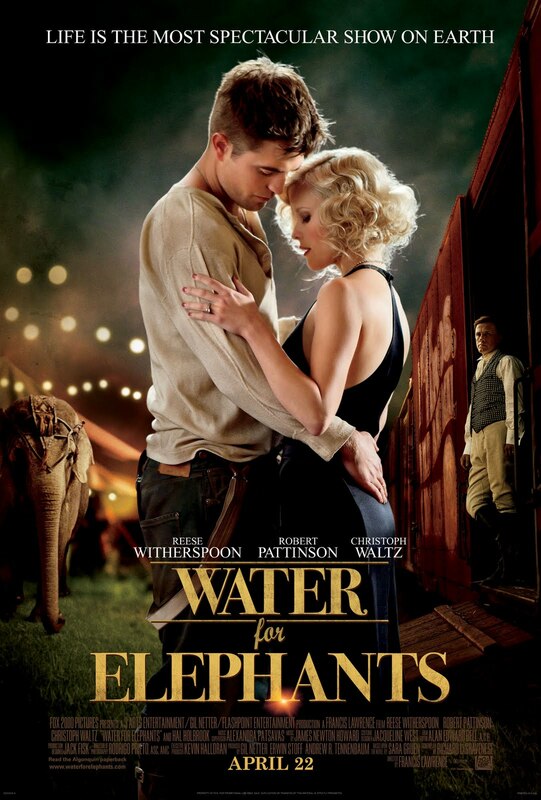 Although the animal abuse scenes in “Water for Elephants” appear intense, no animals were harmed in filming them. The perception of abuse was created using makeup, fake blood, computer-generated images and post-production sound effects. “Tai was never hit in any way at all,” Johnson said. The elephant did witness the actors swinging sticks and yelling loudly, as they acted out the beating scenes; however, even that aspect of the scene was carefully planned and rehearsed so Tai would not feel anxious or afraid. Tai’s trainer gave her constant positive reinforcement, such as a food treat or play time, to motivate her. So what was one of this enormous animal’s favorite motivational treats? A marshmallow!